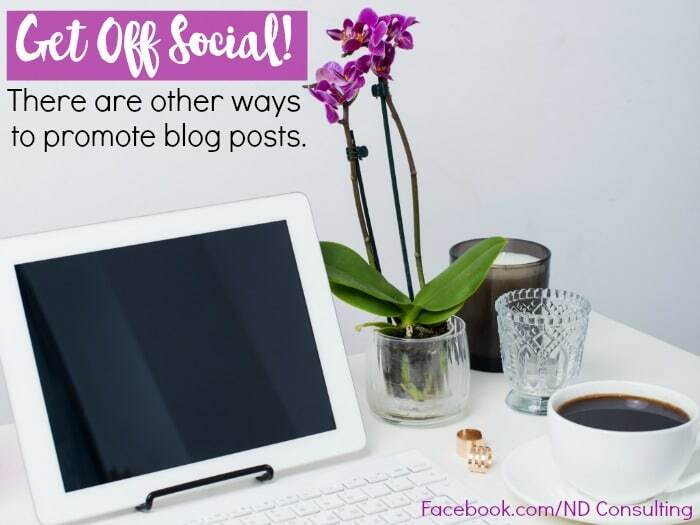 Here are 5 creative ways to promote blog posts other than sharing on social media. Use these methods from Sarah Nenni Daher from ND Consulting to alleviate boredom and increase traffic sources! – Thanks for sharing with us! Go ahead and ‘pin’ me so you can find this list later! Facebook, Twitter, Instagram, Pinterest are where nearly every blogger promotes their articles across all of these social networks. Nothing is wrong with that, of course, because it brings traffic and engagement. Sure, we can add in Flipboard, Digg, Yummly, and a slew of others, but let’s think outside of the promotion box. To differentiate (and alleviate your own boredom), let’s get creative and look at other ways you can get the word out about your writing. Additional reading (okay, it’s an infographic) can be found in this article about blog promotion tactics at Hubspot (it’s a really fun infographic). If you have an instructional or research-heavy post, put it out on Slideshare. Infographics and data-driven posts are more palatable when broken up this way. Another way to promote is to raise a question or start a discussion on Medium or Quora. If you choose a particular position on a topic, consider crafting a question supporting the opposite side. You’ll be able to link to the discussion in your post and vice versa, making it a significant resource on the topic. Another one of the many creative ways to promote blog posts is to create a video of the points addressed in the article. You don’t have to record yourself on video if you don’t want to spend the time on it. Use stock photography with some creative text and bam! Video. 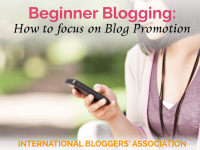 It’s one of the fastest of the creative ways to promote blog posts! Consider live-streaming a single point within your article. Whether on Facebook live or Periscope, highlight one aspect of your blog post – preferably the most relatable or controversial aspect – and stream it. Direct your live-streaming audience to the post and after the broadcast, link the video within your blog post. If it is a locally-focused article, contact your local news and promo it to them. 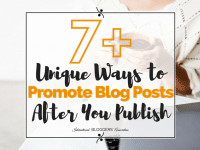 Talk about creative ways to promote a blog post! Opportunities like this are an excellent way to establish authority as well. If the piece isn’t locally-focused, consider searching HARO (Help a Reporter Out) on your topic. Many reporters, journalists, and podcasters are looking for guests to interview! Email editors of niche publications and ask if they syndicate or whether or not you can write a piece for them on the topic. This is an excellent way to establish authority and build a network. 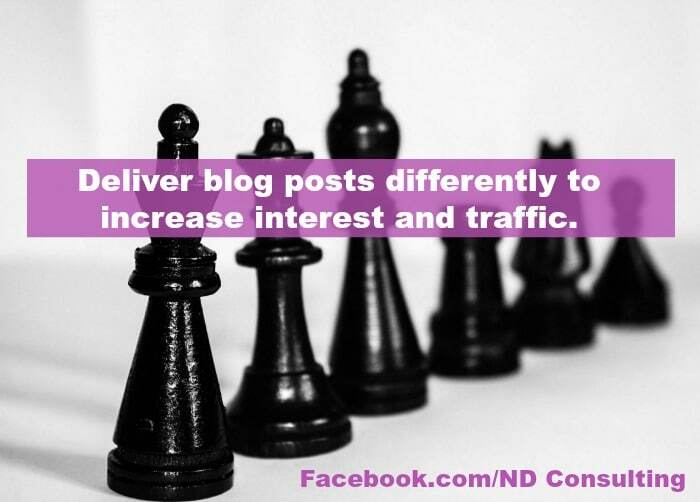 There is such a stigma around purchasing traffic, but it is one of the most creative ways to promote blog posts. 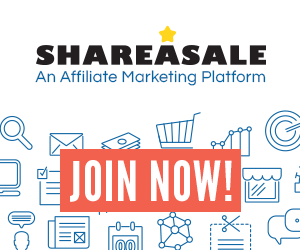 If your niche centers around a popular keyword(s), it can really give you a big boost. It’s not as scary as you think and you can find great deals on Google ad credits. Alternatively, look at Yahoo and Bing ads and/or purchasing advertising space from your favorite niche site. 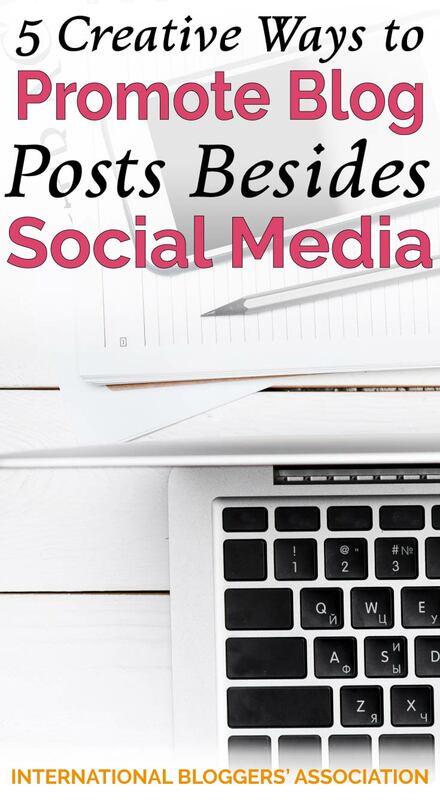 Consider using one of these creative ways to promote blog posts for your next article. Alleviate your boredom, identify new readers, and change things up for your readers! Please share this with your favorite social networking platform! 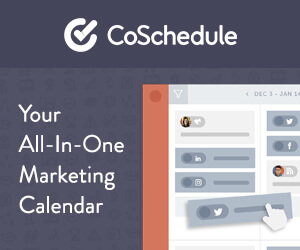 This post was originally published on ND Consulting.